CLICK HERE TO REGISTER FOR COASTAL ATHLETICS 2019 SUMMER CAMPS! Coastal Athletics Summer Camps - CLICK HERE to Register Today! 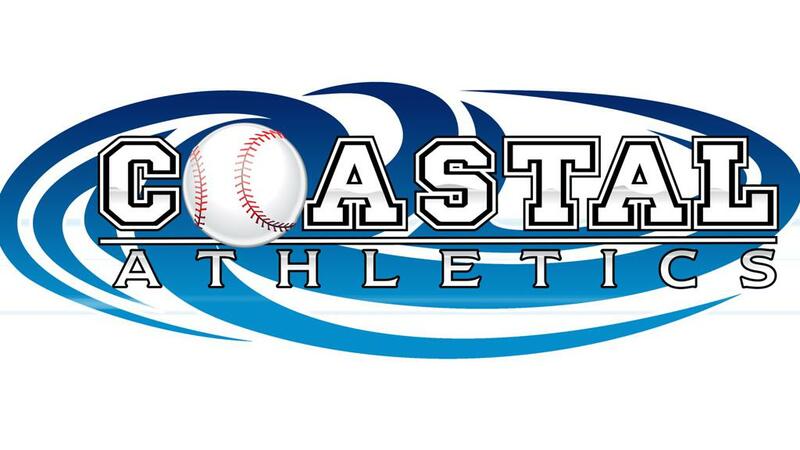 Coastal Athletics is a full indoor and outdoor training facility for baseball, softball, and lacrosse. We have a skilled staff that is committed to providing exceptional instruction in all facets of, baseball, softball and lacrosse in a positive yet challenging environment. Learn from a complete staff of players who have played at a high level and have learned from some of the best coaches in the country. BASEBALL Check out our Private Baseball Lessons, Camps & Clinics, Programs and Group Practices all ran by our professional staff! 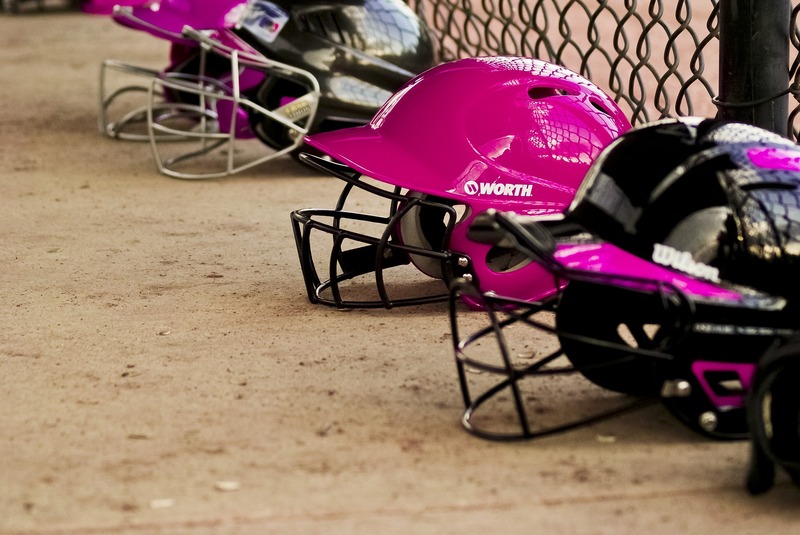 SOFTBALL Check out our Private Softball Lessons, Camps & Clinics, Programs and Group Practices all ran by our professional staff! 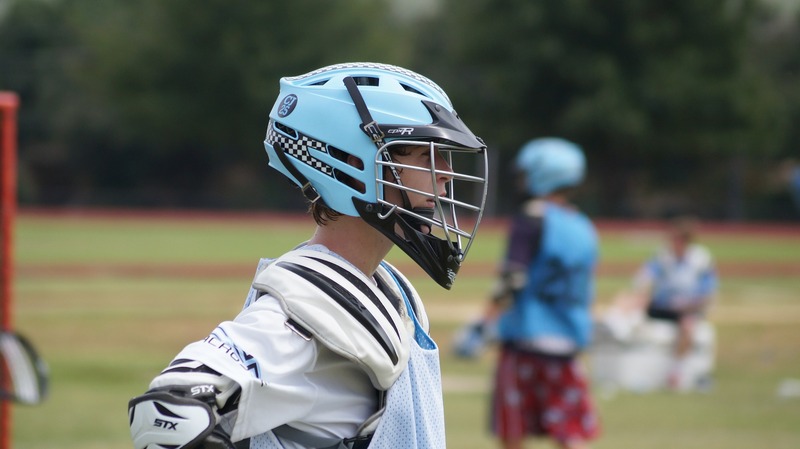 LACROSSE Lacrosse is one of the fastest growing sports in the country! We offer private/group lessons, camps, clinics and other programs to teach this up and coming sport. 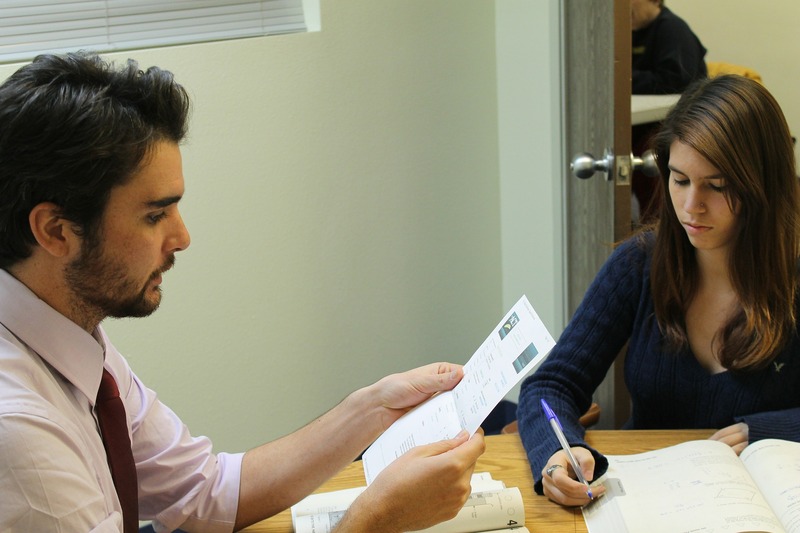 ACADEMICS We offer SAT Prep, Tutoring, and Exam Review! Our on staff academic instructors are all qualified professionals that understand a smarter athlete makes for a more productive athlete. We know that education comes first and have plenty of programs that allows students of all ages to excel in the classroom. PROFESSIONAL TRAINING STAFF We have the best training staff in the area. All staff members have played at a college or professional level. So weather it be a group practice, camp or clinic, private lesson, or any other program we offer you know it will be the best instruction you can get from most qualified staff in Southeast North Carolina. RECRUIT SHOOT Allow our professional staff create the perfect recruiting tool for you! No matter if you play Baseball, Softball, or Lacrosse we film and edit recruiting videos that will allow you to reach more college scouts then ever before. Your video will be view and edited by our professional staff so that you are ensured only your best skills will be seen by scouts. HITTRAX Hittrax is the areas only baseball and softball hitting simulator! We use our Hittrax to track Launch Angles, Exit Speeds, Spray Charts and Hard Hit Percentage, on each player that uses the machine, which allows us to track progression. Also, using the Hittrax system we run indoor hitting leagues, hittrax specific lessons, video analysis, and pitch tracking! WOOD BAT BASEBALL LEAGUE Starting the 13th season of our Wood Bat Baseball League!! 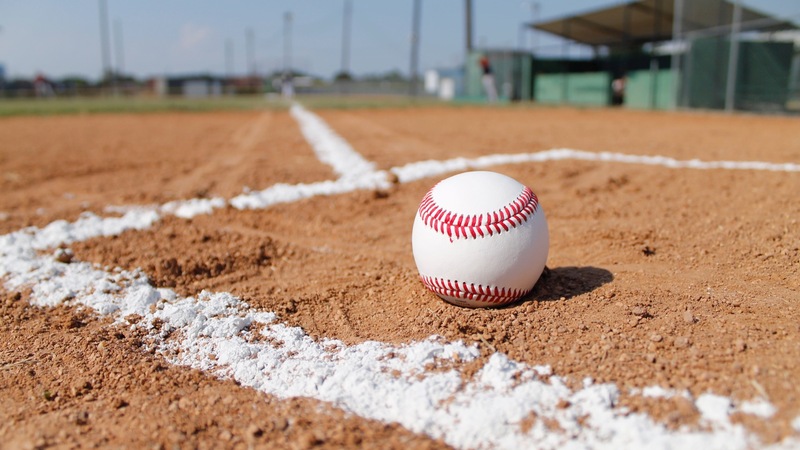 An instructional fall baseball league that was designed to act like the "Instructional Leagues" that every MLB team has during the fall to allow for their prospects to grow as players with hands on instructing. 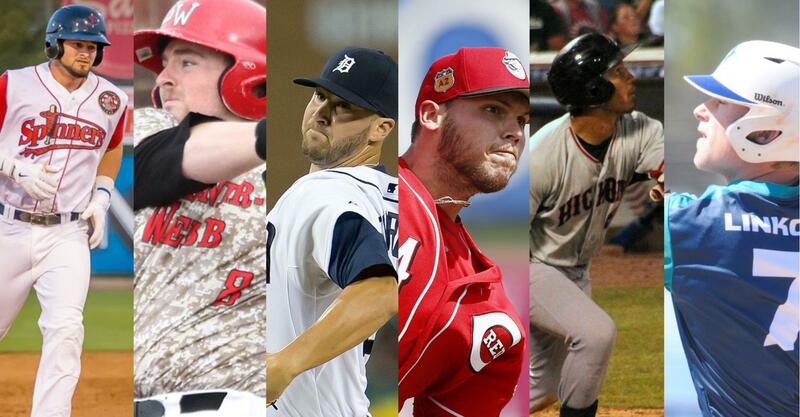 Our league will be coach by our staff of college and professional Baseball players and coaches. FACILITY RENTALS Do you need a place to hold team practices? Get some extra swings? Or is the weather just not making it easy to get your work in... We rent out cages and field use! 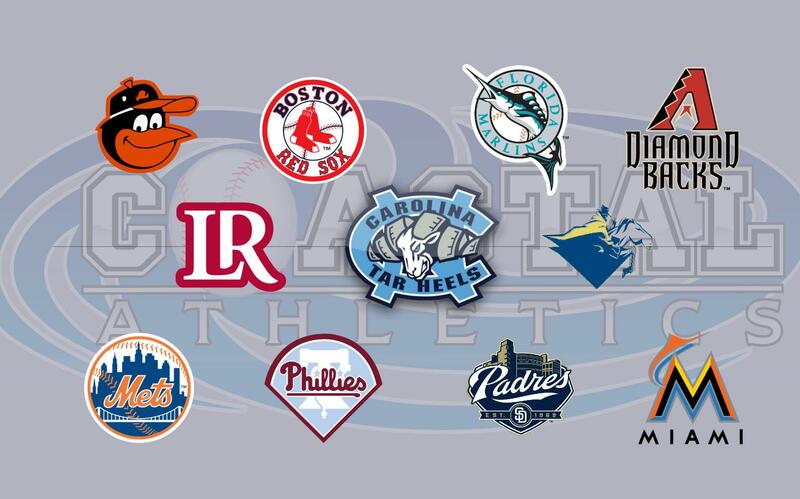 Coastal Athletics Alumni We have trained some of the top players in the area! We have helped train almost 100 players that have gone on to become collegiate baseball and softball players.